Let’s introduce you to Humble Fish. 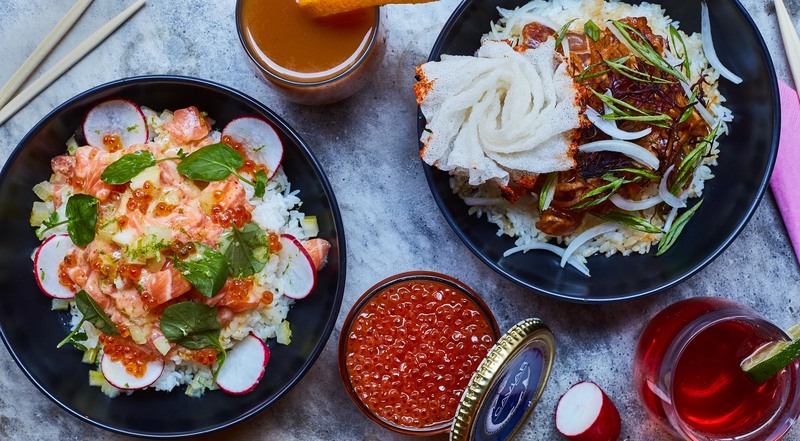 The hip spot in Tribeca specializes in poke – sushi in a bowl. 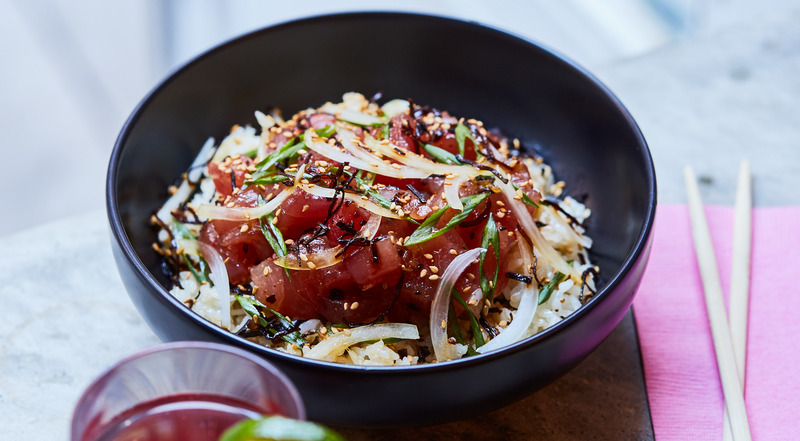 The mega food trend has taken over NYC lately and at Humble Fish, the tradition of the Hawaiian poke meets the invention of the New York kitchen. Sit down or to-go, everything is made to order. 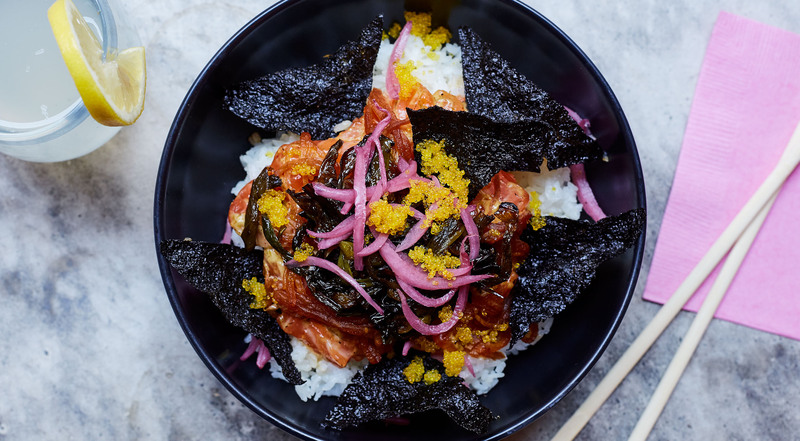 The creators of the bowls come from Michelin-starred restaurants and spoil the guests with poke in a league of its own. Grab a friend and head for poke at Humble Fish. You each get to pick a large poke bowl as well as a drink. Choose between 10 signature bowls or create your own. 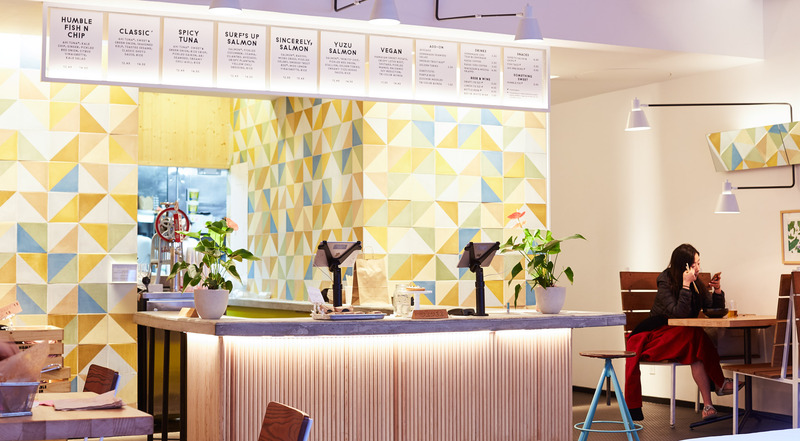 Order to-go or enjoy your bowls and drinks in the stylish restaurant. Try the Classic with ahi tuna, sweet and green onions, seasoned kelp, toasted sesame, classic shoyu sauce and rice. Do you prefer salmon? 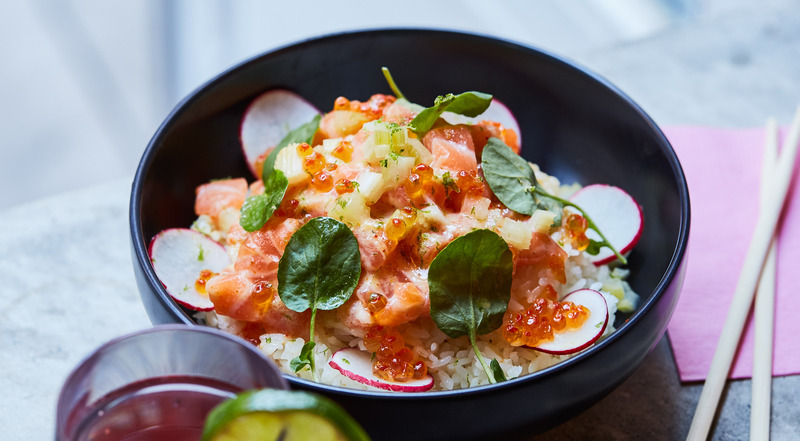 Go for the Surf’s Up Salmon with pickled cucumber, jicama, avocado, crispy plantain, yellow chili dressing and rice. Looking for vegan options? Try the vegan version with Hawaiian sweet potato, crispy lotus root, shiitake, pickled mango, balsamic soy reduction and quinoa. And if you like, substitute the rice in the bowls with purple rice, zucchini, noodles or tri-color quinoa. On the drink menu, you’ll find homemade lemonade, mango black iced tea, hibiscus green tea and much more. The absolute best poke I've ever had. I absolutely had a 5-star customer experience here. My favorite poke spot in the city! Humble Fish is the yummiest most authentic poke I've had in NYC! Best poke in NYC. Actually, the only truly great poke in the city. 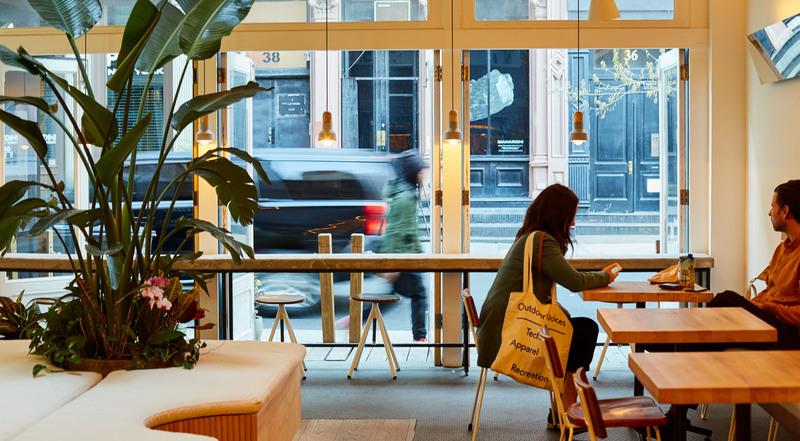 A hidden gem in Tribeca! 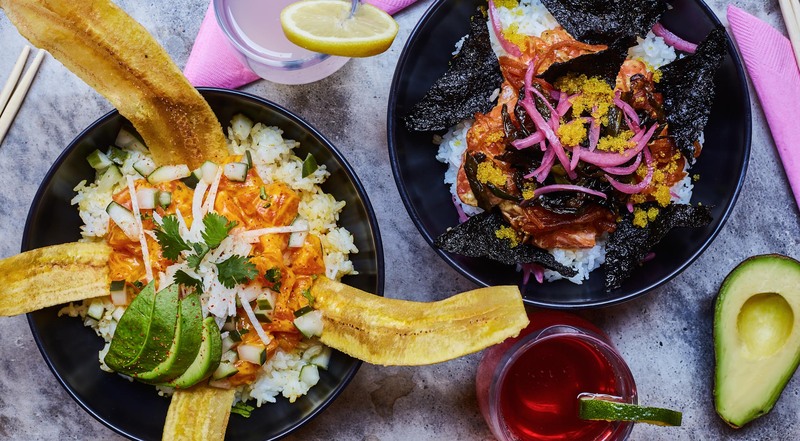 In 2017, Humble Fish first welcomed hungry New Yorkers to try their poke bowls. 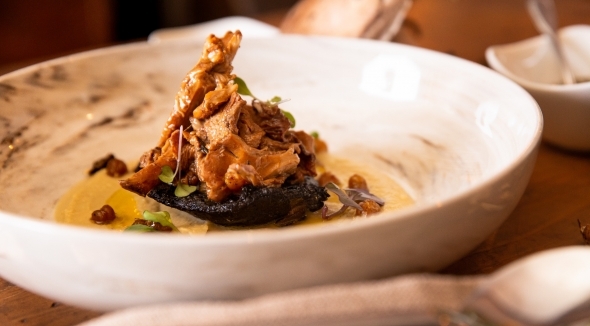 The idea behind the place came from the owner’s travels to Hawaii, where he was introduced to the traditional Hawaiian dish. This sparked the dream of opening a spot in NYC that served poke bowls made with top ingredients and with respect for the Hawaiian food culture. Sooner than later, the dream became reality, and at Humble Fish, talented chefs serve poke bowls made from scratch. Everything is prepared by hand. The tuna is pulled straight from the ocean and the salmon comes from clean, certified and sustainable farms.